This family-friendly St. Andrews hotel is located by the sea, within 3 mi (5 km) of East Sands and St. Andrew's Cathedral. St. Andrews Aquarium and Cambo Estate Gardens are also within 6 miles (10 km). 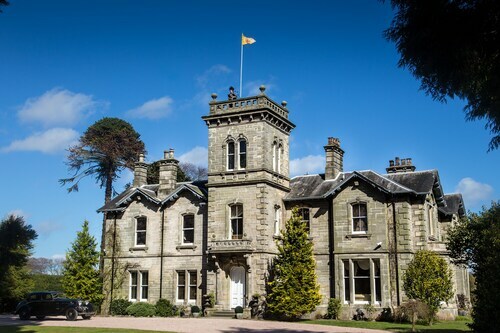 Located in the heart of St. Andrews, this luxury hotel is within 1 mile (2 km) of Swilken Bridge, University of St. Andrews and St. Andrews Links. West Sands and Old Course at St Andrews are also within 15 minutes. 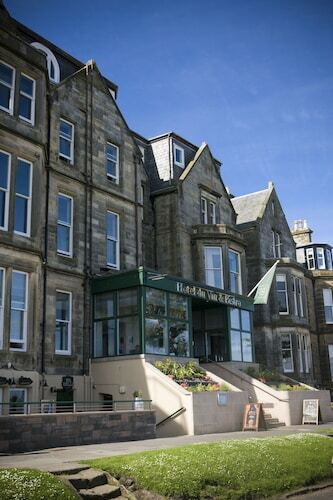 Situated in St. Andrews, this golf hotel is within a 10-minute walk of Swilken Bridge and University of St. Andrews. St. Andrews Links is 0.9 mi (1.5 km) away. Situated in the historical district, this romantic hotel is within a 10-minute walk of St. Andrews Aquarium and University of St. Andrews. St. Andrews Links is 1.1 mi (1.8 km) away. 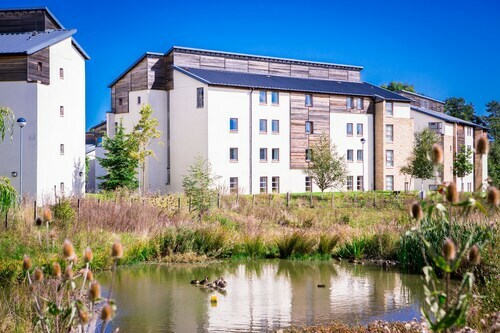 Situated in St. Andrews, this eco-friendly aparthotel is within 1 mile (2 km) of Swilken Bridge, University of St. Andrews and St. Andrews Links. West Sands and Old Course at St Andrews are also within 15 minutes. Located in the heart of St. Andrews, this hotel is within a 10-minute walk of Old Course at St Andrews and University of St. Andrews. St. Andrews Links is 1 mi (1.7 km) away. 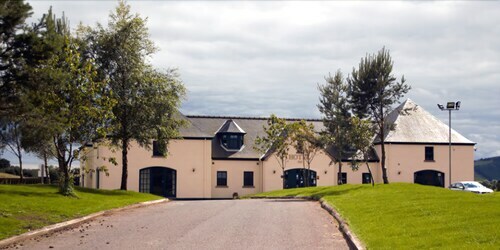 Situated in St. Andrews, this golf hotel is within 6 miles (10 km) of St. Athernase Church, V&A Dundee and University of Dundee. Eden Mill St Andrews and Discovery Point are also within 6 miles (10 km). Situated by the sea, this luxury country house is 0.7 mi (1.2 km) from Eden Mill St Andrews, and within 6 mi (10 km) of Swilken Bridge and Old Course at St Andrews. 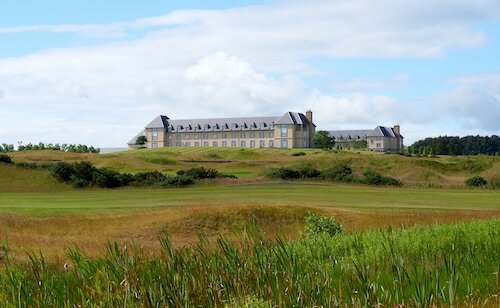 British Golf Museum and St. Andrews Aquarium are also within 6 mi (10 km). So, you're thinking about going to St. Andrews? If you want to find accommodation that's located near the sights, you can enter your holiday dates and then use the filters next to your hotel search results to find a hotel near the area's attractions. 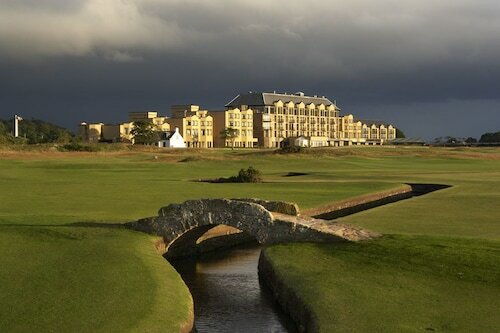 You can choose among 33 St. Andrews hotels and accommodation options to find a place to stay. 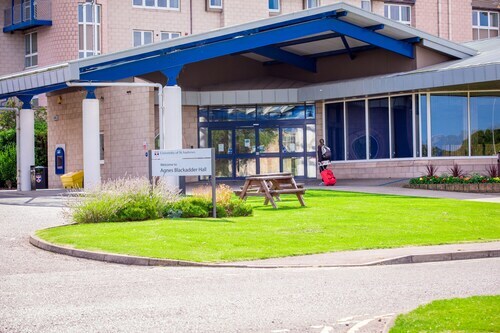 When you're deciding where you want to stay in St. Andrews, you'll be able to quickly and easily search ebookers for hotels that offer services such as high-speed Internet, free airport transport or a swimming pool. You can use the filters to narrow down your search for a hotel, so you get the services that are important to you, such as air conditioning or an in-room kitchen. When making plans for your holiday in St. Andrews, you can also use ebookers to look for a convenient flight to Dundee (DND) Airport. You can narrow down your search by number of stops, airline or departure time to identify one that'll work best for you. When is the Best Time to Explore St. Andrews? If you're wondering when is the best time of year to visit St. Andrews, you might find this info about seasonal weather useful when you are planning your trip. The warmest months in St. Andrews are typically August and July, whereas the coldest months are usually February and January. The months with the most rain are December and November, whereas May and September have the least. The annual rainfall average in St. Andrews is 26 mm. Hotel was first class. Everything about this hotel is exceptional. Early check in, staff friendly and courteous. The room was clean, and furnished to a high quality. The baths are very deep, love the water taps. Also the macaroons in the room were a nice touch. The breakfasts were first class, with amazing views of the golf course. Also enjoyed the cocktails on the 4th floor, where a pianist provided some background music, and even took requests. Loved every minute, will be back. The hotel provides an experience rather than a simple practical place to sleep. You experience living in a country mansion and sleep and eat in luxurious surroundings. The location is superb with beautiful views and the crowning glory is Rueben who manages the hotel and is always available for advice, help and friendly conversation. Worth every penny and a unique place to stay. Very warm welcome from Evelyn. Lovely big room. Everything we could want for a short stay. Very close to centre. Definitely would recommend, and will re visit if in the area again. Annette and her staff could not have been more welcoming or helpful. 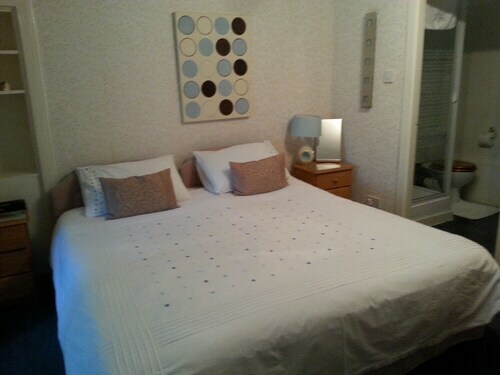 Gorgeous food, lovely rooms with crisp linen and a genuinely warm welcome for us and our Mrs Mills (springer spaniel!) We will come again. 4.0 Used for overnight stop prior to conference at At. cost effective. Bathroom's condition was poor. Breakfast good. Late check in worked very well. Cost effective compared to other hotels but I felt that it was a bit in bad shape compared to price.